San Antonio handing over 18 schools to management groups; and celebrate the Power of Pre-K! 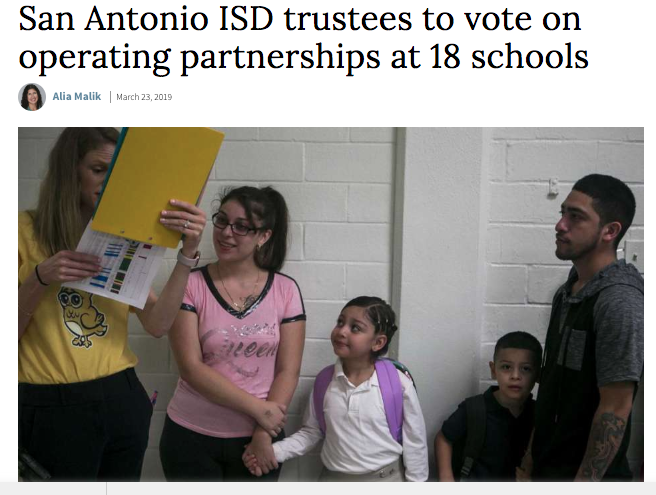 San Antonio ISD plows ahead with questionable “partnerships” with groups to manage a huge number of its schools–giving the public less than three days to read 1,200 pages of documents for the deal. In better news, we rallied around the benefits of pre-K at the Capitol today. 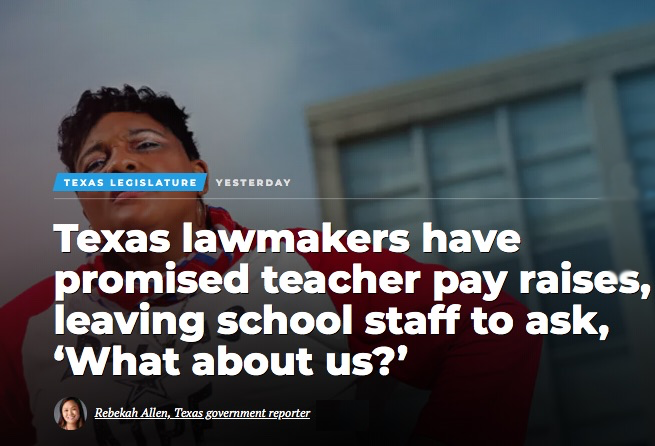 TxEd in the Media takes a look at the top stories in Texas education news with analysis and commentary from Texas AFT Communications Director Rob D’Amico, with highlights sent to your email every Monday. You can read all the TxEd in the Media columns and comment on them here. You can follow Rob D’Amico on Twitter @damicoaustin and Texas AFT @TexasAFT. Retired educators have suffered enough! It’s time to give them a cost-of-living increase! Subscribe to this publication here. Texas American Federation of Teachers represents more than 65,000 teachers, paraprofessionals, support personnel, and higher-education employees across the state. Texas AFT is affiliated with the 1.6-million-member American Federation of Teachers.